CHINA: Chinese refrigerant supplier ICOOL has taken swift action after finding its refrigerant was being sold in illegal disposable cylinders in the EU. Last month, the Cooling Post revealed that there were more than 80 separate adverts offering R134a refrigerant in non-refillable, disposable cylinders on the German website eBay kleinanzeigen. Other HFCs in disposables, including R404A, R407C and R410A, were also being offered. A lot of the refrigerant was in generic Chinese packaging but a significant quantity carried identifiable brands and logos. Irrespective of whether or not this refrigerant was being imported under the F-gas quota system, the sales of refrigerant in disposable, non-refillable cylinders has been banned in Europe since 2007. 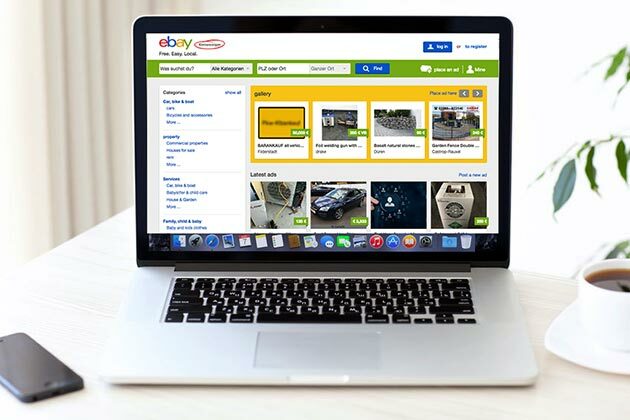 Chinese company ICOOL, one of the refrigerant suppliers shocked to find their refrigerant being sold in this way, was quick to react, demanding that eBay remove the offending item and contacting the seller insisting that they cease all such further activity. ICOOL also demanded to know from the seller how the refrigerant was obtained. ICOOL informed eBay kleinanzeigen that by allowing the sale of such products on its website it had violated the relevant EU regulations and “harmed our legitimate rights and interests, causing seriously negative effects to our company”. ICOOL also sought an undertaking from eBay to immediately check for sales of ICOOL refrigerant on its website and remove any products from its online stores by August 15. While the offending ICOOL advert has since been removed, the number of adverts on eBay kleinanzeigen has increased dramatically since the Cooling Post’s revelations at the end of last month. A scan of the website this morning revealed in excess of 120 separate sellers apparently offering R134a in illegal cylinders.